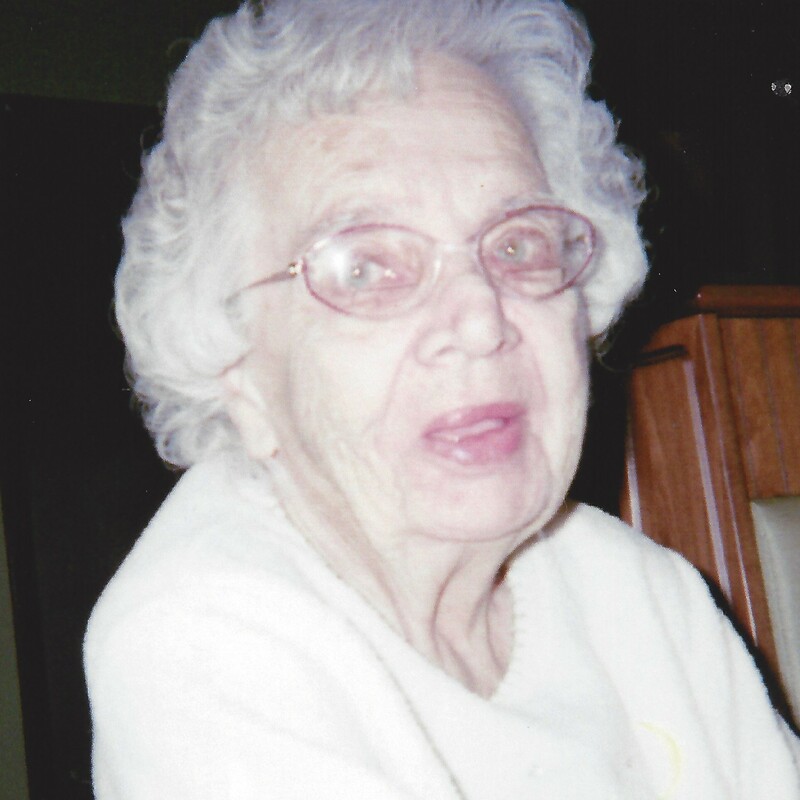 Alice Eleanor (Gabel) Krommes, 86 of Plains, Township, passed away Friday morning, March 22, 2019, at Timber Ridge Health Care Center, Plains. Alice was born in Wilkes-Barre on November 7, 1932, daughter of the late John & Hazel (Howey) Gabel. A resident of Plains for most of her life, Alice also lived in Buffalo and Brooklyn, New York. She was a graduate of St. Nicholas High School, Wilkes-Barre, Class of 1951 and Caledonia Hospital, Brooklyn, NY, as a Licensed Practical Nurse. Alice was employed at Convention Hall, Pittston, as a waitress and owned and operated Hazel’s Flower Shop, Plains, with her mother Hazel for many years until her retirement. She was a member of St. Nicholas Church, Wilkes-Barre. She also made lap robes for the area nursing homes, was a Den Mother at Boy Scouts Troop 100, Plains and Cub Pack 91. Alice met her future husband, Charles Krommes on a blind date at the Paramount Theater, Wilkes-Barre, on New Year’s Eve, 1951, became engaged on New Year’s Eve, 1953, and were married at Holy Innocents Church, Brooklyn, NY on New Year’s Eve, 1954. In addition to her parents, she was preceded in death by her husband of 56 years, Charles Krommes on June 8, 2011 and her daughter-in-law Suzanne Krommes. Surviving are her son Charles Krommes and his wife Marilyn, Plains, sister Jean Bohac, Plains, grandchildren, great-grandchildren, nieces and nephews. A Mass of Christian Burial will be held Thursday, March 28, 2019 at 10:30 am at St. Nicholas Church, 226 South Washington Street, Wilkes-Barre, PA 18701. Interment will be held in Denison Cemetery, Swoyersville. Family and friends may call at St. Nicholas Church one hour before mass. In lieu of flowers, memorial donations may be made to the SPCA of Luzerne County, 524 E. Main Street, Wilkes-Barre, PA 18702, or to Blue Chip Farm Animal Refuge, 974 Lockville Road, Dallas, PA 18612 in Alice’s memory.